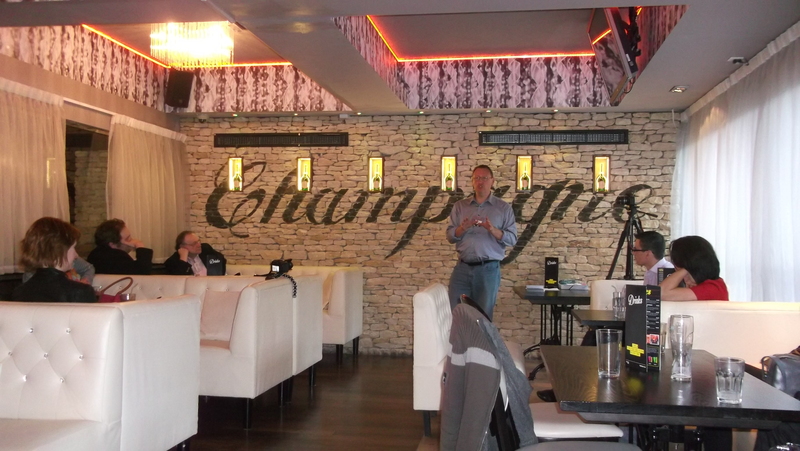 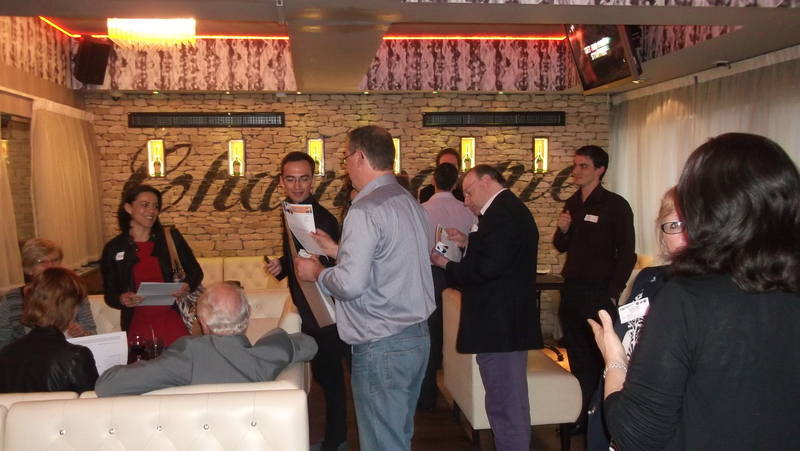 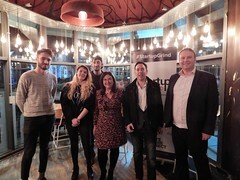 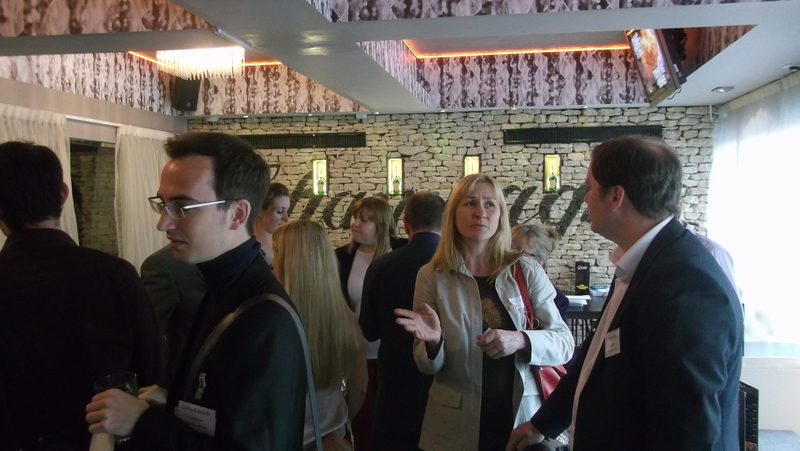 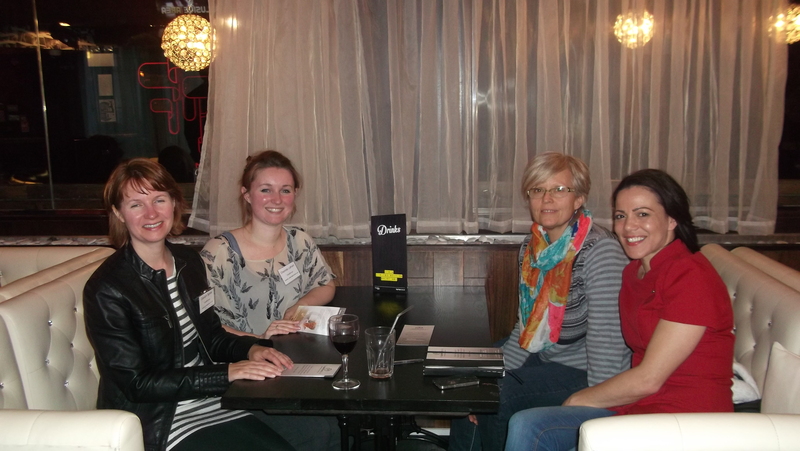 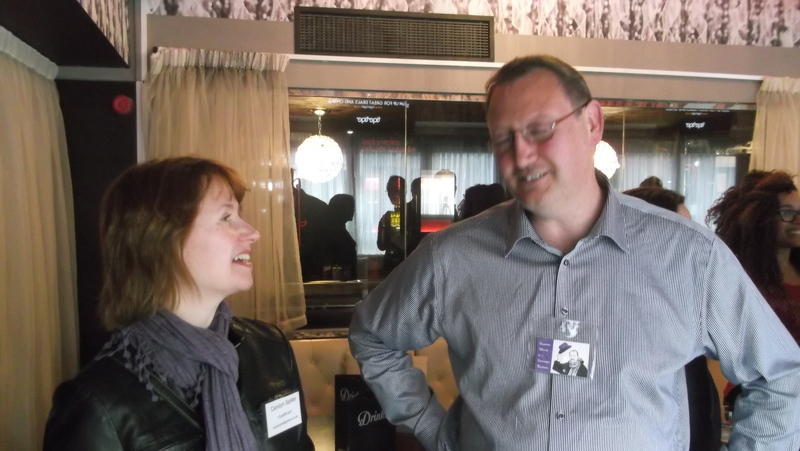 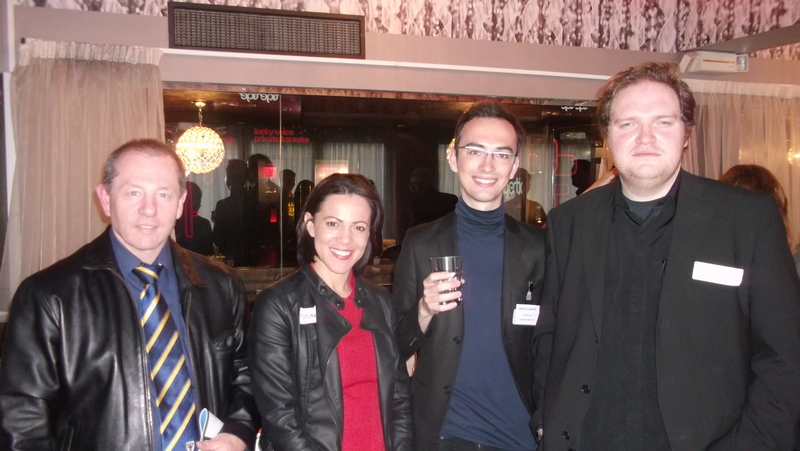 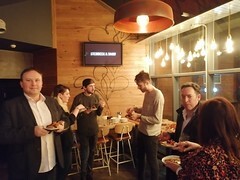 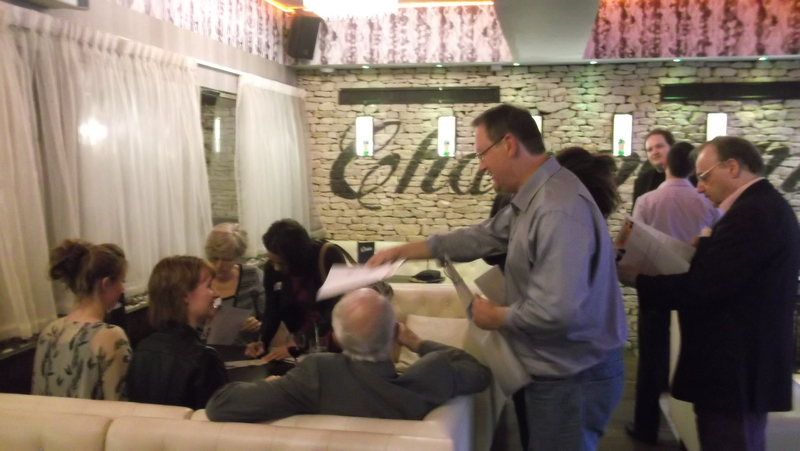 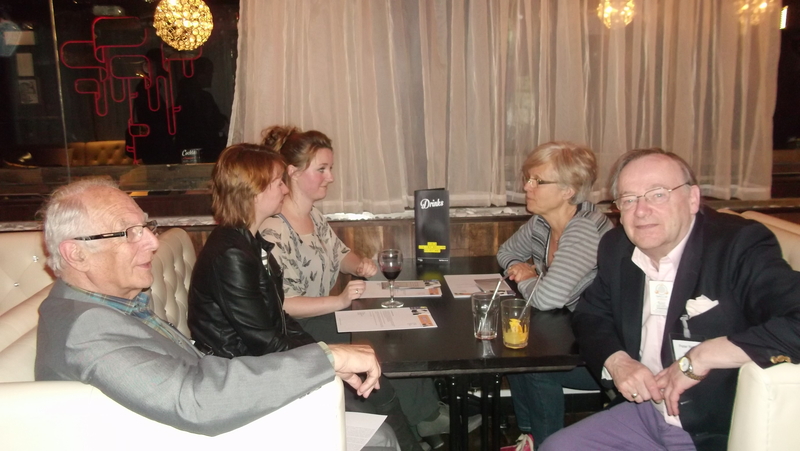 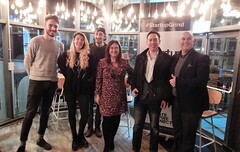 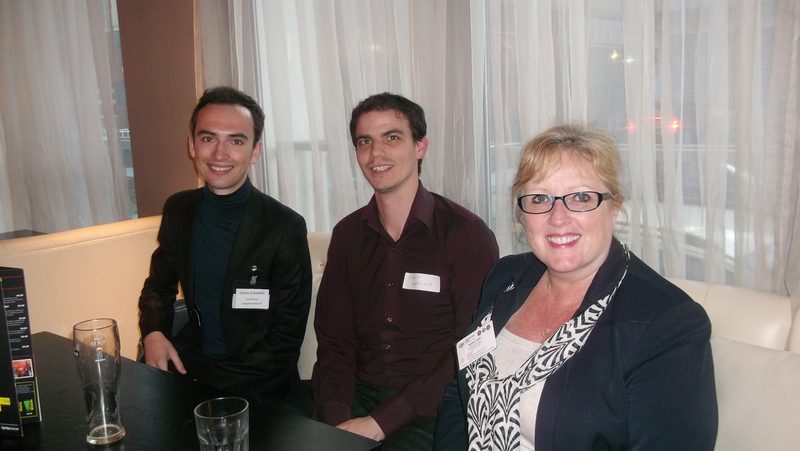 It was another fantastic event last night at Tiger Tiger with Cardiff Open Coffee Free Business Network. 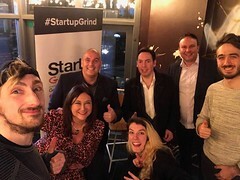 I Had the opportunity to meet many people which I hadn’t met before, so this is an event everyone should attend to make new contacts and develop more business relationships. 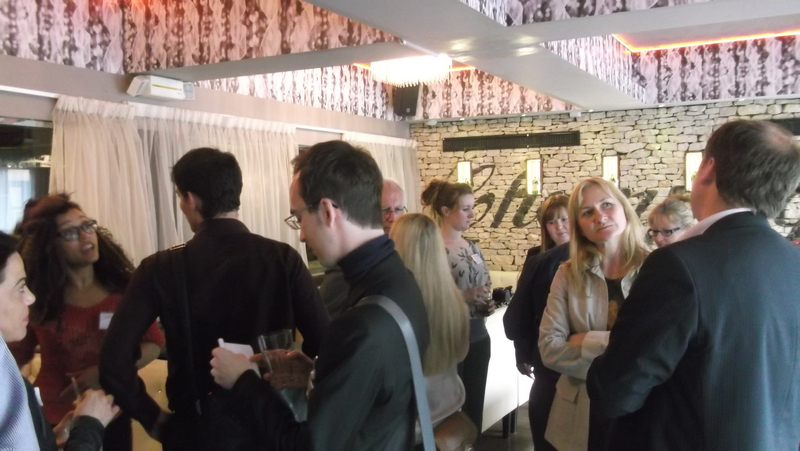 I am honoured to run these events.